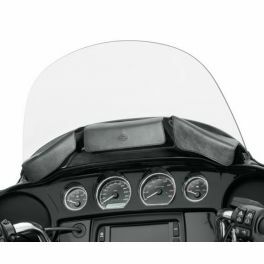 Designed to complement H-D® wind deflectors and windshields, this fairing pouch is ideal for storing mobile devices, sunglasses and other small items. 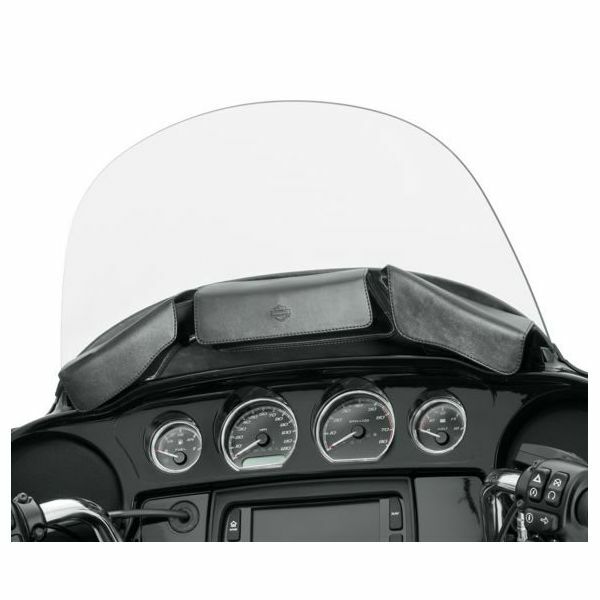 93300054B fits '14-later Electra Glide®, Street Glide®, Ultra Limited™, and Tri Glide™ models with windshields. Not for use with Wind Splitter Windshields P/N 57400204 or 57400205. 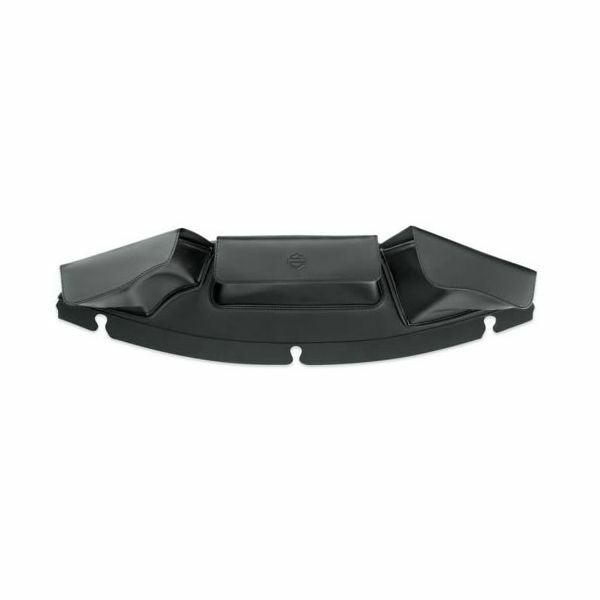 Not for use with Illuminated Windshield Trim P/N 57000394 or 57000395..